Father’s day is a busy weekend and typically means, if you’re anything like me, you’re fretting over what to get dear old dad because you can’t figure out what to buy that he won’t just buy himself. Father’s day weekend also marked Boulvardia’s 2nd “birthday”. Last year, Kansas City’s own Boulevard Brewing Company created their our little country named Boulevard and crammed it with of all the things KC natives—or anyone, for that matter—love: beer, food truck food, music and local wares. 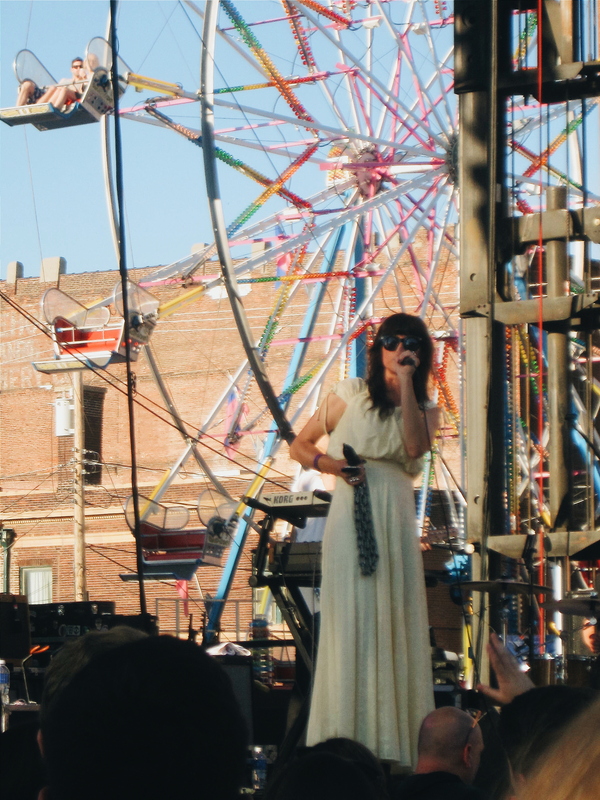 From year one to year two, Boulevardia’s notoriety has only grown and gotten better. Brent, having never been a “Boulevardian” before, happily came along to embrace the magic of one of my favorite festivals. For those of you who are new to the fine city of Boulevardia or if you just want to better map out your day, I recommend downloading the Boulevardia app. There, you can find a map of where everything is located, plan a daily itinerary, keep track of the beers you like and get live updates of the goings on within Boulevardia’s borders. This being my second year and having the added pressure of emmersing Brent into Boulevardian culture—and the added excitement of seeing In the Valley Below play—I prepared by buying our tickets online and downloading the Boulevardia app. With my avid insistence, Brent and I arrived just in time to see In the Valley Below play; an Echo Park, CA duo that puts more emphasis on strong vocals than instrumental prowess. Although none of the band members moved around the stage that much, it was still a great set. Jeffrey Mendel and Angela Mattson weren’t huge talkers during their set, then again they also only had an hour to play but that didn’t stop them from turning on the theatrics. Mattson has a sensual moodiness about her presence on stage and she is as intoxicating to watch as she is to listen to. The crowd was crazy for them and delighted in catching a few calla lilies that were tossed out at the end of the set. Despite their effortless cool, In the Valley Below pumped up the crowd for a good opening night of Boulevardia, proving being hype isn’t required to put on a good show. After watching In the Valley Below put on an awesome performance, Brent and I began making our way to the food trucks, but not before watching a little modern dance from Quixotic. But, if you think this is your typical modern dance, think again. Brent and I, along with a few hundred others had to crane our necks to watch as the performance took place on the side of a building. Known for taking performance arts to the next level, Quixotic showcased four dancers dressed in white dancing on a wall all while “on belay”. I was surprised to see how much of the space the dancers actually used considering being tethered to the wall. After downing a couple of brews and grabbing dinner from Jerusalem cafe’s food truck, Brent and I headed over to the Makers Market. The Makers Market is my favorite part of Boulevardia for two very easy reasons: I love shopping and I love local made goods, obviously. This year featured a couple of returners from last year and a few new faces. 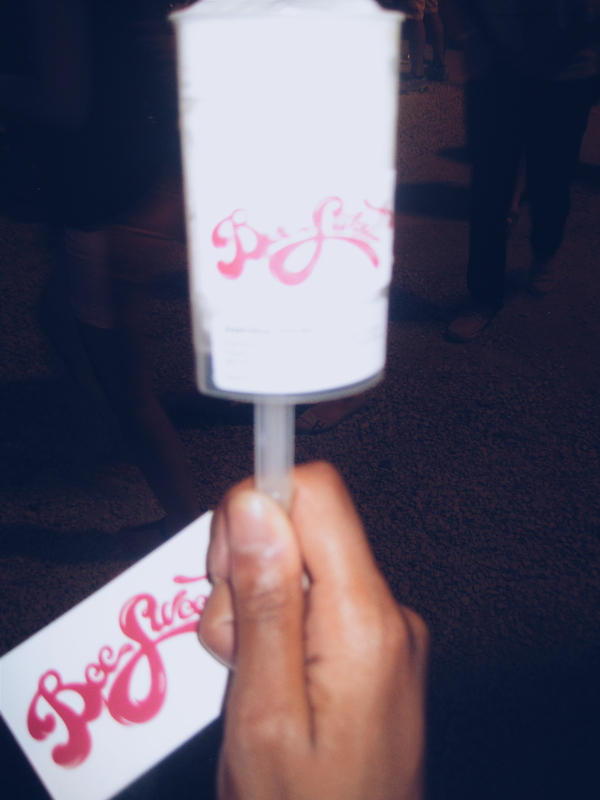 Next, Brent and I made our way over to the Bee Sweet Ice Cream table. I had been dreaming of trying these locally made push up pops since finding out about them on the Boulevardia app. I got to the table and had a hard time deciding what I wanted. With flavors like Rosewater Pistachio and Rosemary Hibiscus, wouldn’t you want to just buy all the flavors? However, I did finally settle on a Jasmine Honey ice cream push-up, creamy creation made from steeped Jasmine tea with a smooth dollop of honey in the middle. A truly amazing treat to cool off with on a hot day. 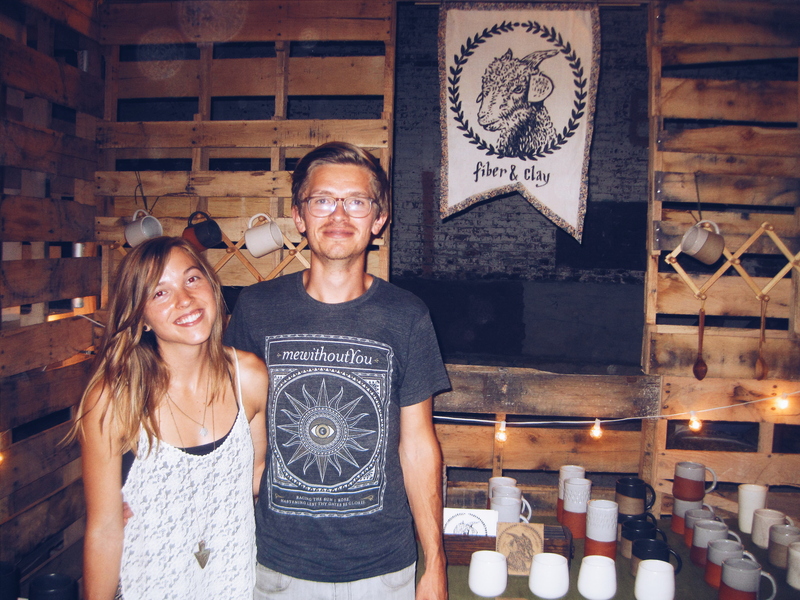 Our last stop at the Makers Market was the Wild Wash Soap Co.’s station. Not only do they sell soaps, they also sell deodorant. If any of you have read my crossroads post, you know I am a fan of natural goodies. 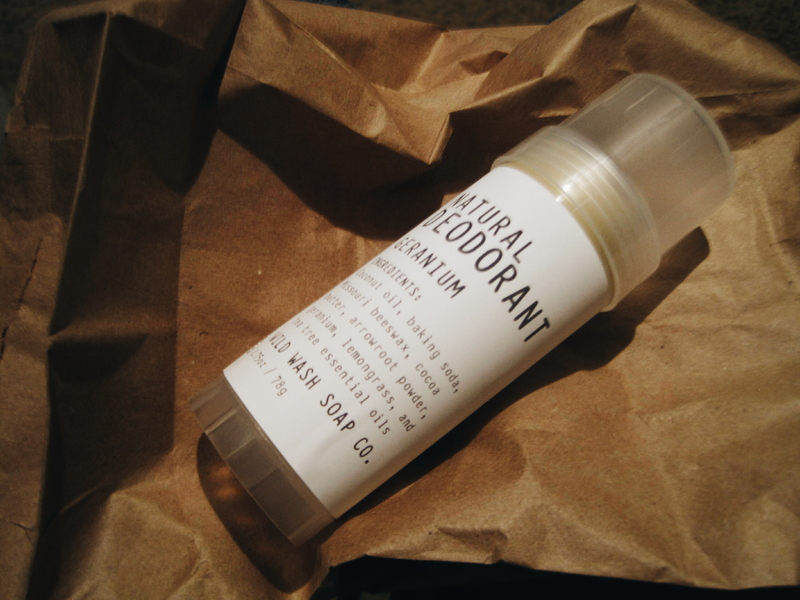 And, if you are a fine lady or guy that isn’t wild about all the chemicals they put in regular deodorants/antiperspirants, you just might be wild for Wild Wash’s deo. I haven’t had the chance to try it yet, but summer is fully upon KC, so look forward to a little product review in the future. Another thing I really loved about this stand was the packaging; it’s simple and to the point. Natural, like their products. After successfully acquiring some new trinkets, Boulevardia was about to close their borders for the night, so Brent and I began to make our way home. Once again Boulevard Brewing has pumped out another successful year of Boulevardia with year three quietly brewing with more amazing fun to come. And although the chance to be a Boulevardia citizen only happens three days out of the year, being a Kansas City native means I can have Boulevard beer all the time. So what about you; did you attend Boulevardia and what did you think? Like this post? 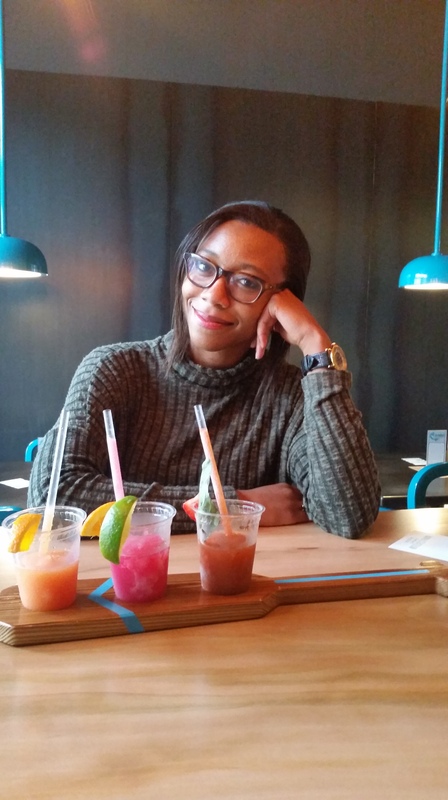 Want to follow me around as I explore the local nooks and crannies of KC? Follow my blog!